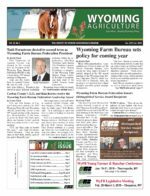 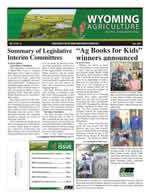 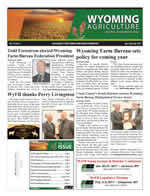 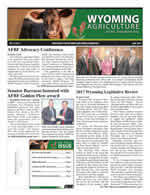 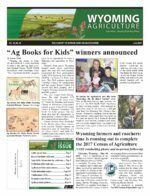 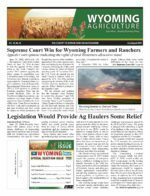 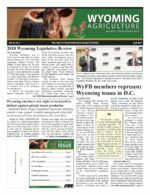 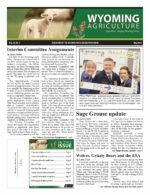 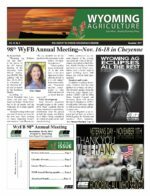 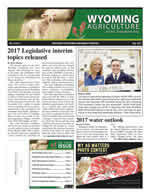 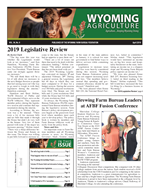 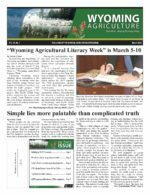 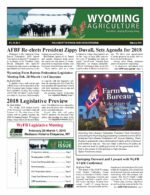 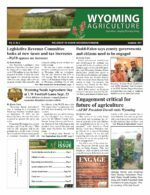 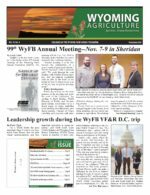 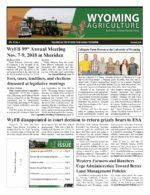 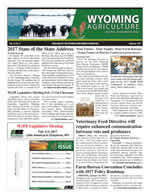 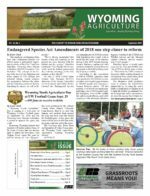 Wyoming Agriculture is the official publication of the Wyoming Farm Bureau Federation. 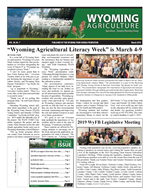 Published 10 times per year with combined July/August and December/January issues, this newspaper reaches over 12,000 families throughout Wyoming. 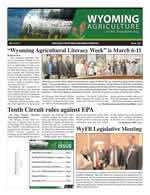 WyFB members represent Wyoming issues in D.C.
Grizzly bears: endangered or recovered? 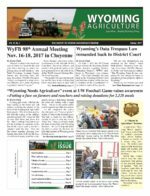 Will America end up with an emperor? 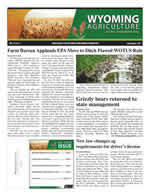 EPA authority moving to a watershed near you? 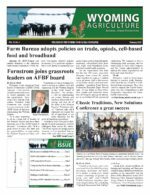 Elephants and agriculture: what do they have in common?